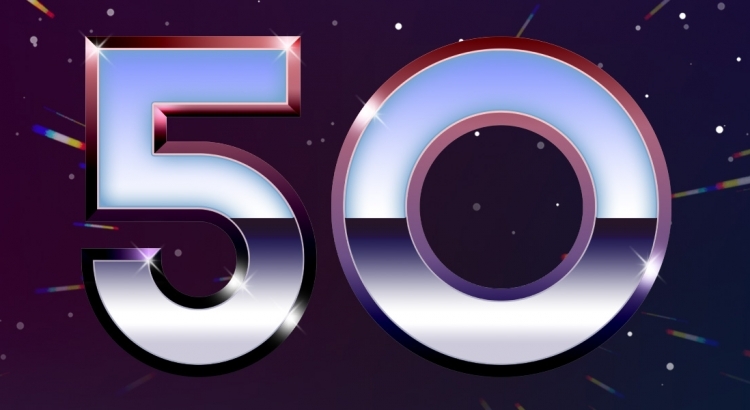 We’ve had a great response to part 1 of episode 50 which covered a wide range of games. Obviously this hasn’t been an easy task as there are many great games and we limited it to 5 games each. We hope you find some games in the final list of 50 that you agree with over the last episode and this one. Also please tell us your thoughts – which games were YOU expecting? Thanks again to everyone who got involved as we love hearing our listener’s views. Here’s to another 50 episodes!